509 662 8834 Call us Today! Today’s technology makes it so much easier to keep connected to loved ones via quick phone calls, e-mails, and online social forums. However, it still takes quite the time to physically get to our loved ones. However, today’s technology can easily be connected to our car or truck to make life just that bit quicker and easier. In fact, smart phones are so easily connected to a car or truck that you can easily come into any knowledgeable location and have your electronic device integrated very quickly. Come to any of our local Performance Auto Sound locations in Wenatchee, Walla Walla, Yakima, Moses Lake, or Kennewick to have your electronic devices connected to your car today. Bluetooth is a very safe way to connect with friends and family on the cell phone while driving. The Bluetooth earpiece is placed into your ear and the phone connects to the earpiece when you receive a phone call. With many states making cell phone hand-held use illegal while driving, a Bluetooth connection keeps you driving while connected to friends, family, or business calls. You’ll never have to pull off the road again when you hear a phone ring. This makes driving that much safer and keeps your hands on the wheel and your eyes on the road. You should come into Performance Auto Sound today to get your device integration as soon as you can! 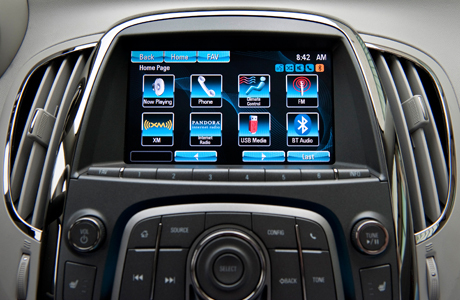 Smart phones can also be connected to your car for music use as well. 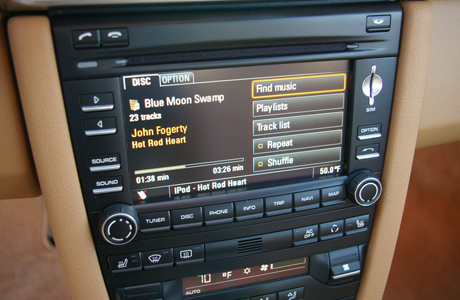 If you have an iphone or Droid phone, device integration provides your car to use the music playlist on your phone and connect it to your car stereo to play your tunes just as loud as you want. It is as easy as having a connected wire that plugs into your phone and the car will automatically recognize it as an audio source. It is just that easy. How amazing would it be to have your device integrated to your car, have the availability to start the car remotely, and receive phone calls without picking up the phone? 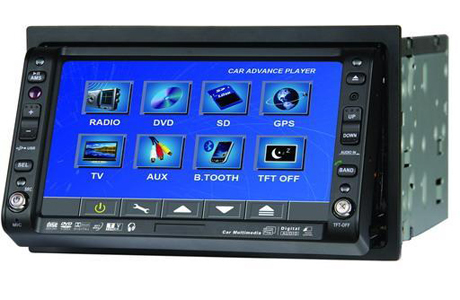 All of these device integration installations are available through Performance Auto Sound. Performance Auto Sound has the technological knowledge to make your smart phone or device integration with your car or truck so it can also remotely start or lock/unlock it! Imagine how amazing it would be to use your phone for calls, internet, locking and starting your car! iphones, Droid phones, and other smart phones can easily be used to start your car with a remote car starter installation collaborating with your phone. A remote car starter is a great piece of technology to have at the end of a long day at work or after a light snow coats the car. A warm car has very little or no ice stuck to the windshield, so there will be no more laboring to remove ice before driving for you once your remote car starter is installed! At Performance Auto Sound we strive for the best and most personal customer service in the business. We want to address all of your questions about device integration and will do our best to answer all of your questions at any of our locations. We hire only the most knowledgeable and best-trained technicians who are willing to dive in to the technical and provide you with the answers you need to make an informed purchase for your vehicle. Our teams work together to provide quality service for you and your car, truck, or boat. Like Performance AS on Facebook! Don't let your buns freeze! We install Seat Heaters. Call one of our five locations for pricing.